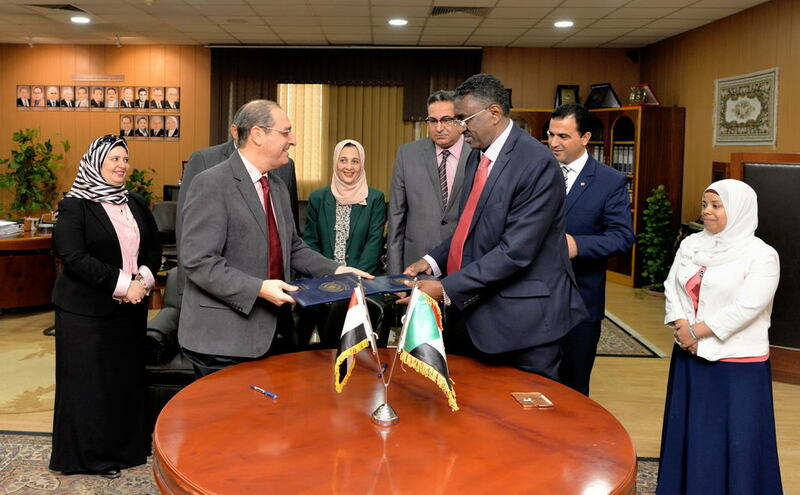 Mansoura University on Wednesday, 7/11/2018, represented by Prof. Dr. Ashraf Swailam, Vice President for Graduate Studies and Research, signed a memorandum of understanding for academic cooperation with the University of Wasila for Science and Technology in Sudan. 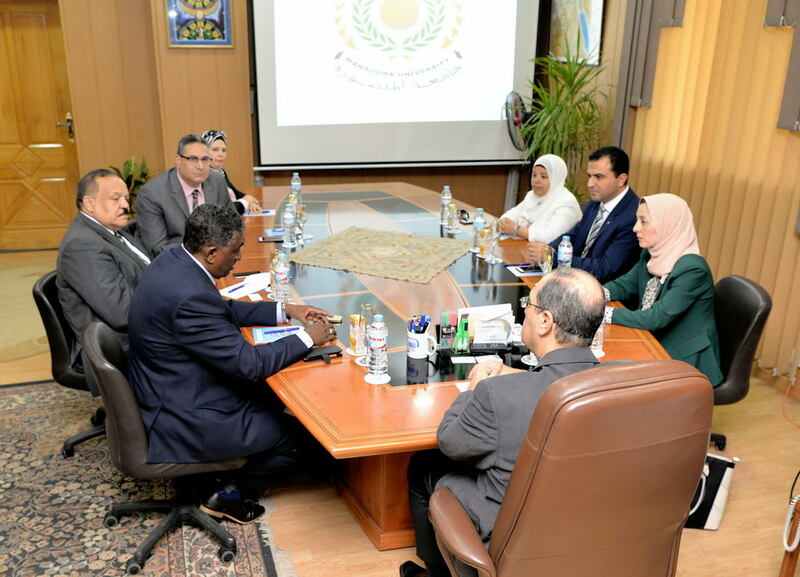 In the presence of the ambassador Dr. Ali Yousif, Member of the Board of Trustees of Al Wasila University, Prof. Dr. Said Abdel Hadi, Dean of the Faculty of Medicine, Prof. Nahed Al Anani, Dean of the Faculty of Pharmacy ,Prof .Mohamed Salah, Director of the Office of International Relations, Dr. Abeer Zakaria, Vice Dean of Graduate Studies and Research, faculty of Nursing , Dr. Ehood El Sheikh, Lecturer at the Faculty of Nursing and Coordinator of the Agreement. 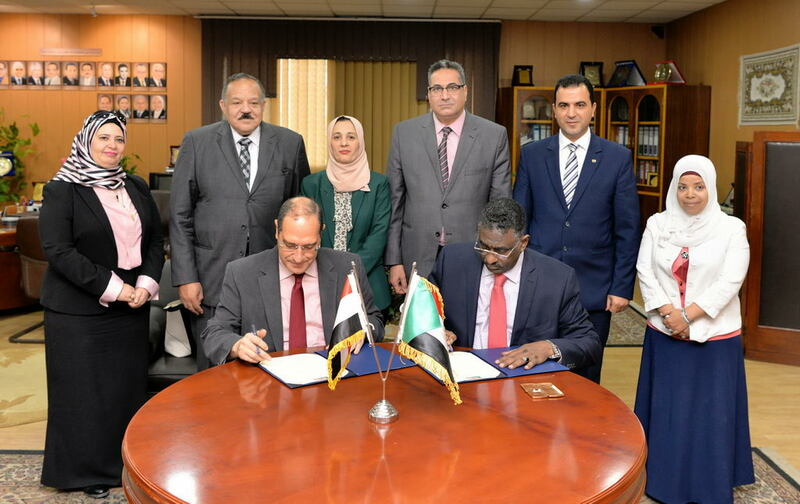 The signing of this agreement comes within the framework of Mansoura University's interest in the internationalization of higher education and the international spread of the programs of Mansoura University, especially with the brothers in Africa, especially the brotherly Sudan, which has long and solid relations with Egypt and the Nile basin countries. 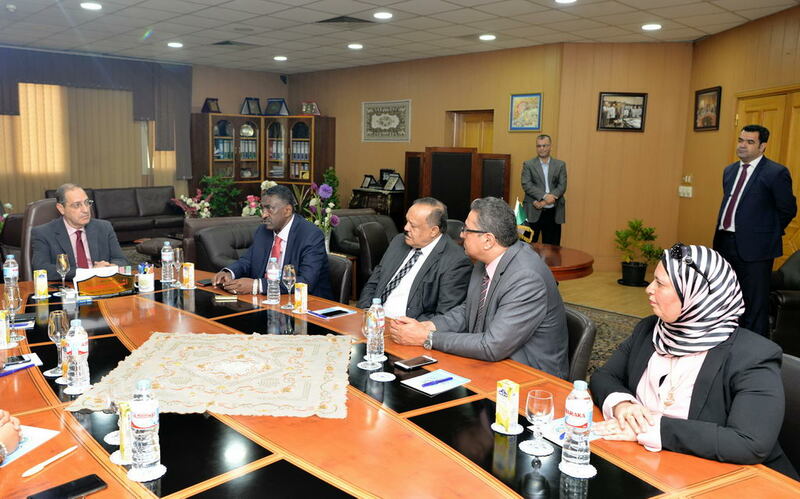 Waseela University is a private university in Khartoum, which seeks to develop its programs and establish new medical colleges with the expertise and programs of Mansoura University, Qal'at El-Tibb, in Egypt. 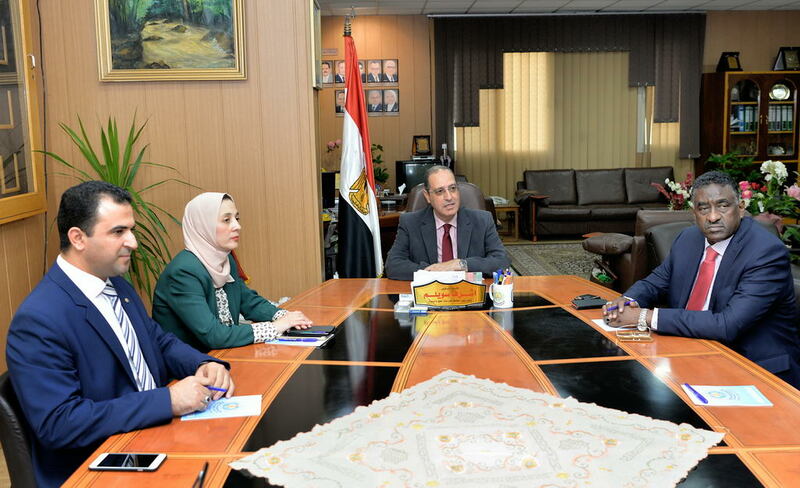 Dr. Al Samani expressed his pleasure to complete the signing of the agreement to start serious coordination of cooperation and work on transferring the experiences of Mansoura University in order to open branches of Mansoura University medical programs in Sudan in a manner commensurate with the parties.
" 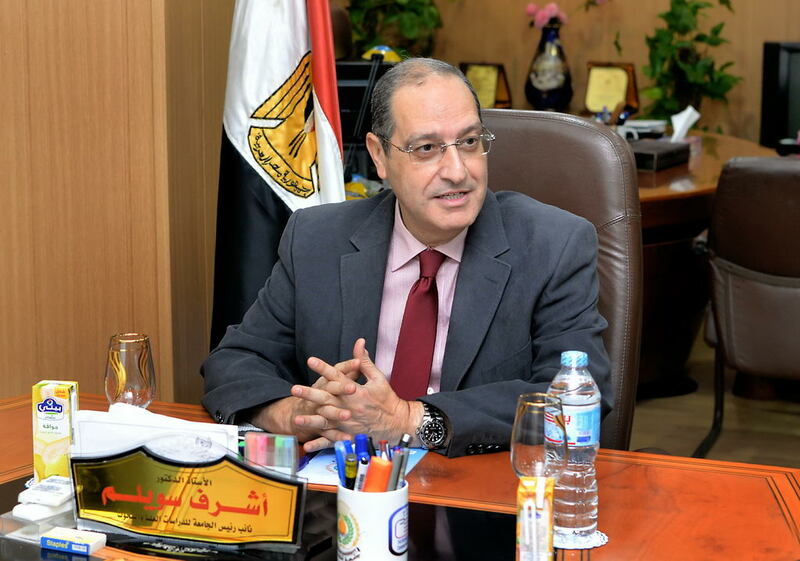 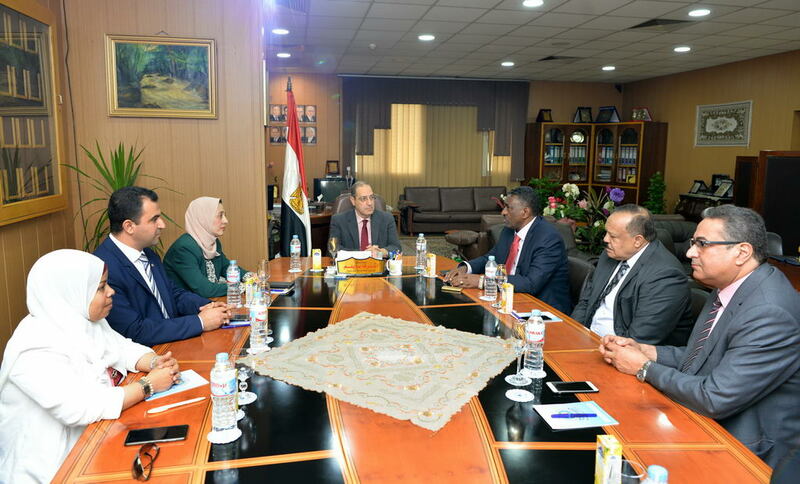 Dr. Ashraf Suwailm said that these agreements open the horizons for the spread of the programs of Mansoura University in Africa. 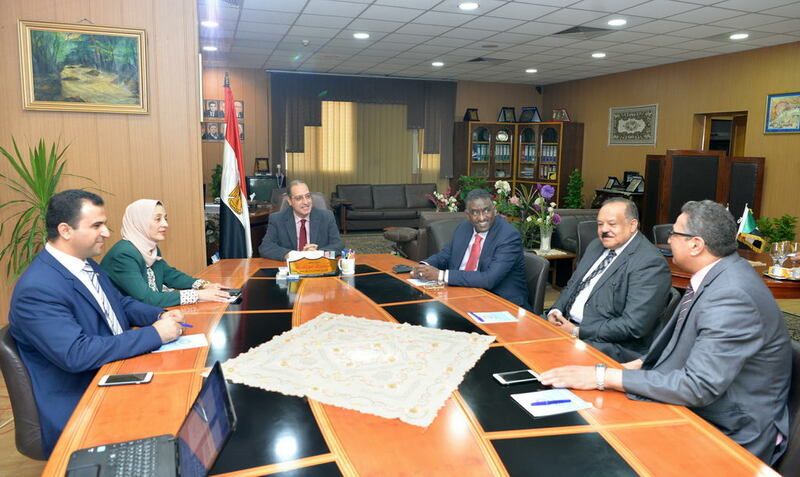 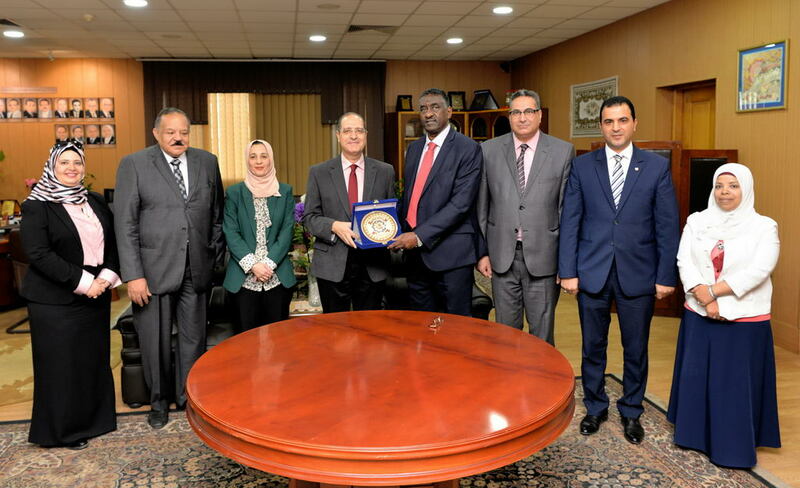 This will attract a large number of students from African countries and the strategy of the university is in line with Egypt's future vision to build genuine partnerships with the people of Africa and Sudan to enhance scientific and academic relations , Which is booming in the national economy.